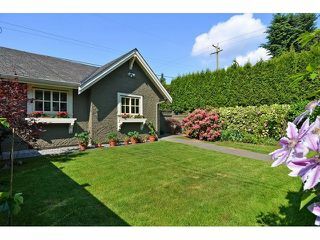 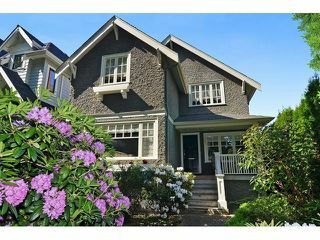 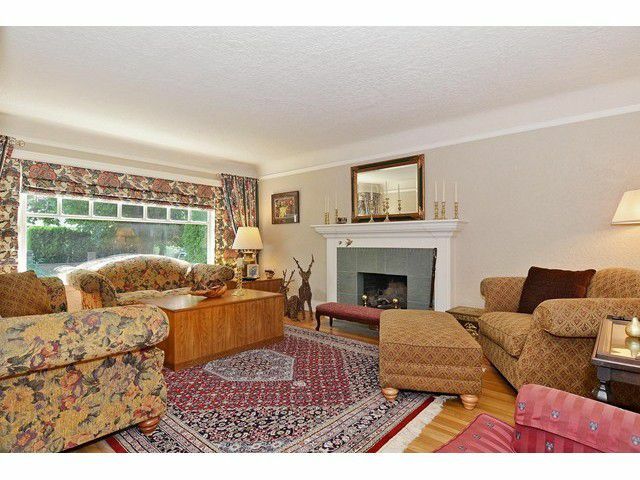 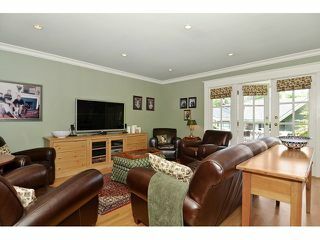 Beautifully updated character home in prime Mackenzie Heights neighorhood. 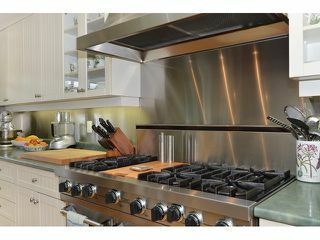 The open main floor plan features a gourmet kitchen with large granite island, commercial range, and plenty of built-ins; adjacent family room opens onto aprivate deck & manicured gardens. 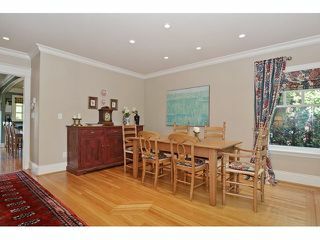 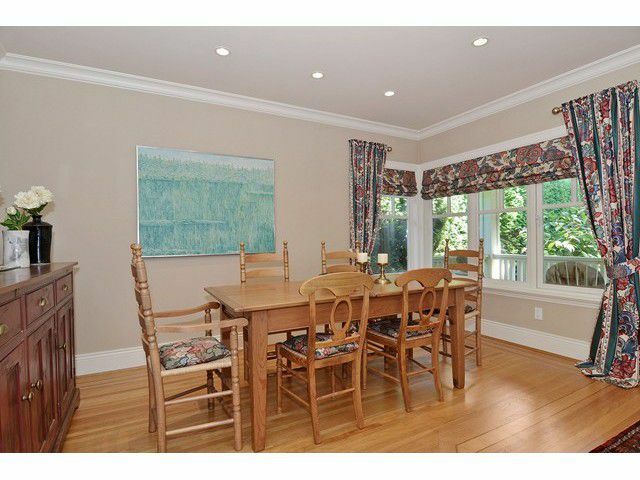 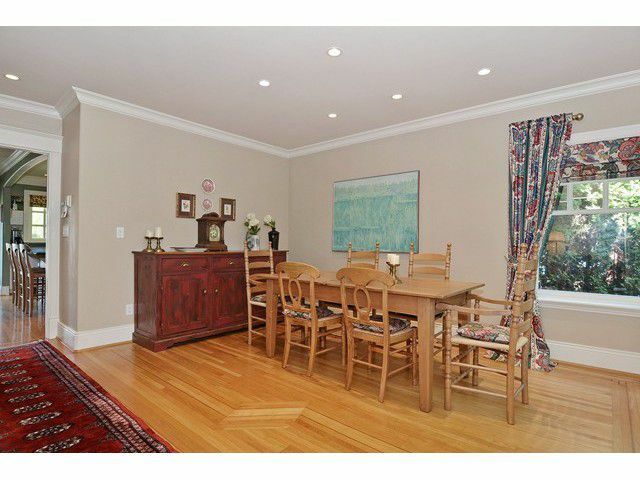 The dining room, powder rm, and charming living room complete the main floor. 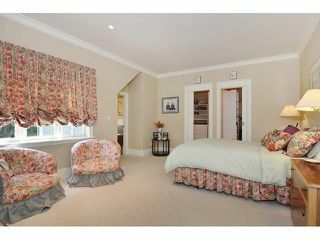 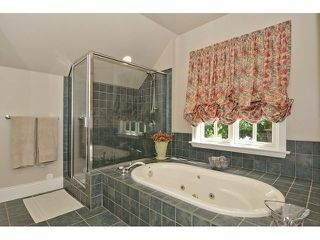 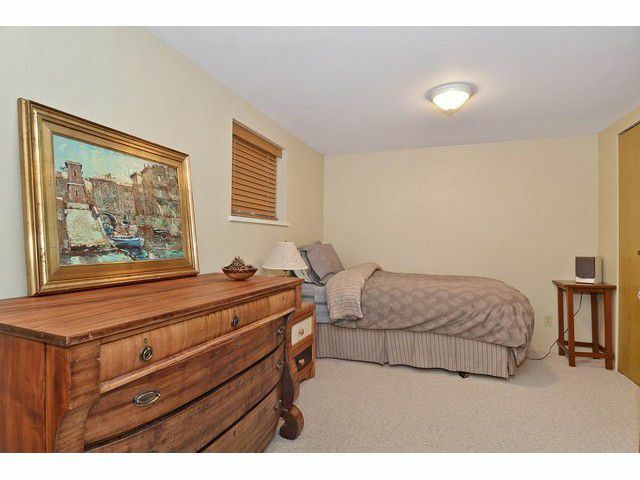 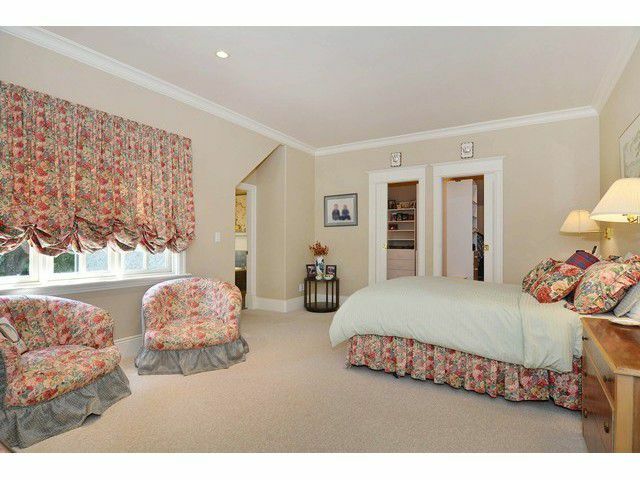 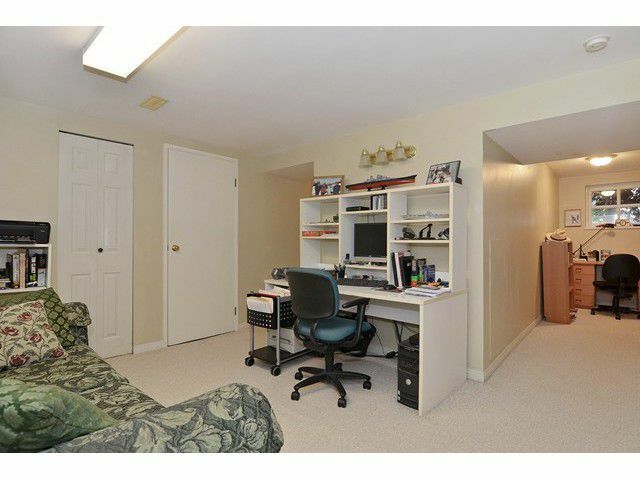 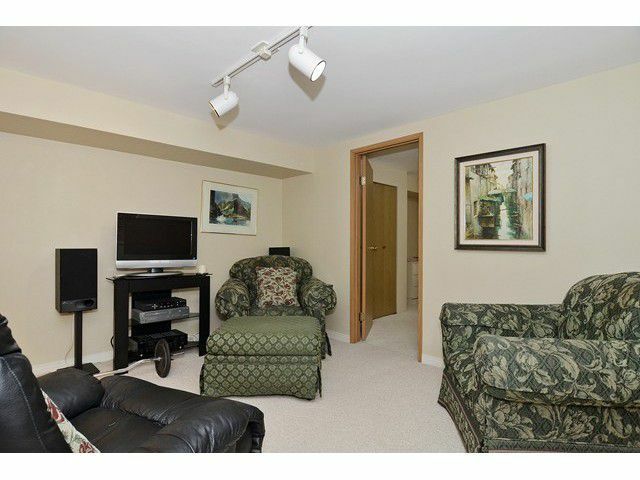 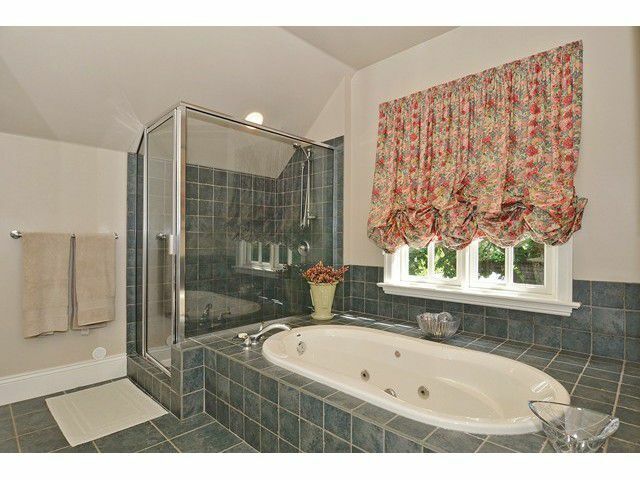 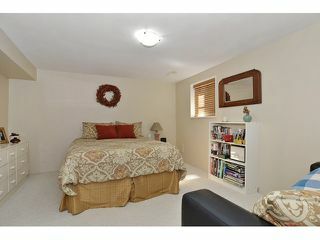 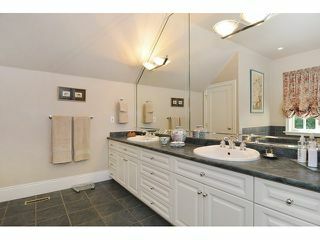 Great master suite upstairs, with 5 piece ensuite and his & hers walk-in closets. The lower level is completely finished too. 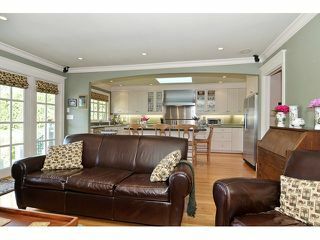 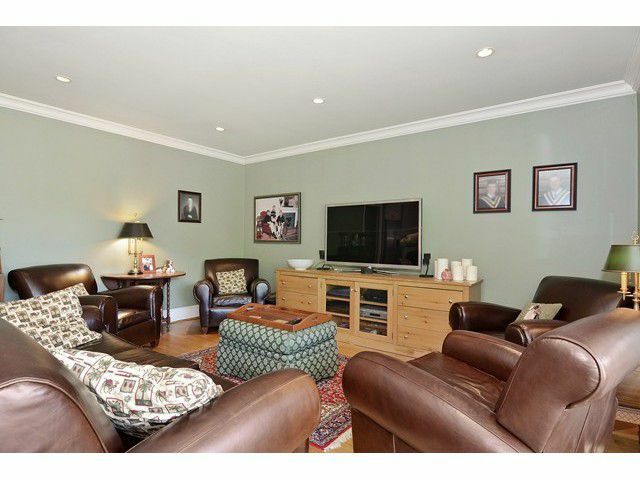 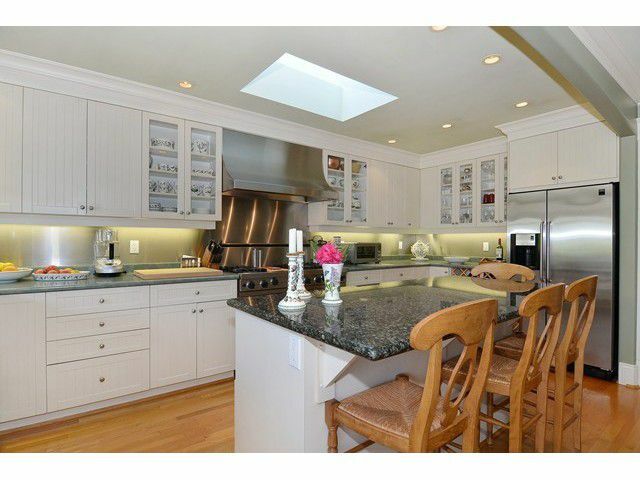 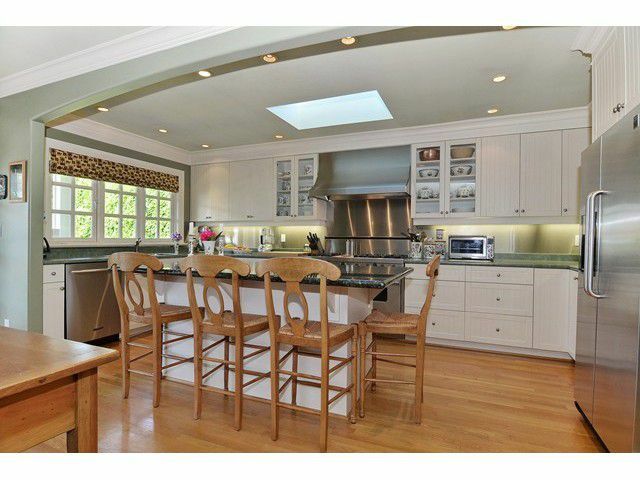 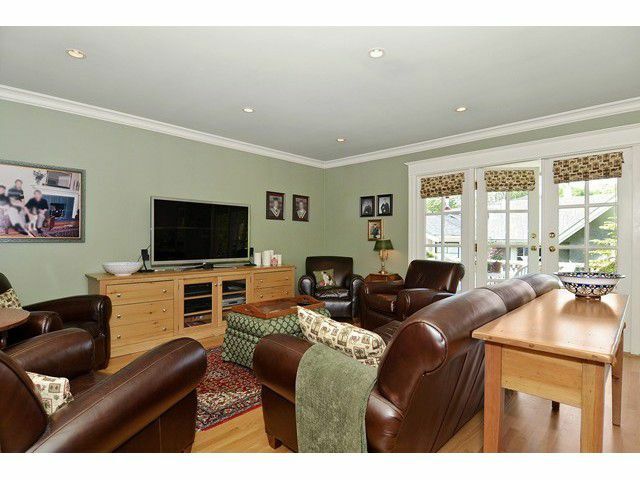 Newer double garage, close to the best schools, shopping and parks. 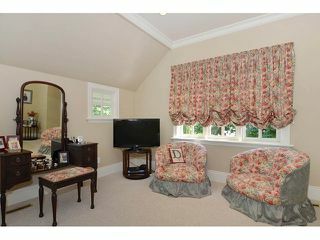 Perfect for empty nesters or family with teens. 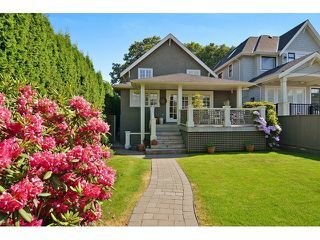 Open House Saturday, May 30, 1pm to 3pm.